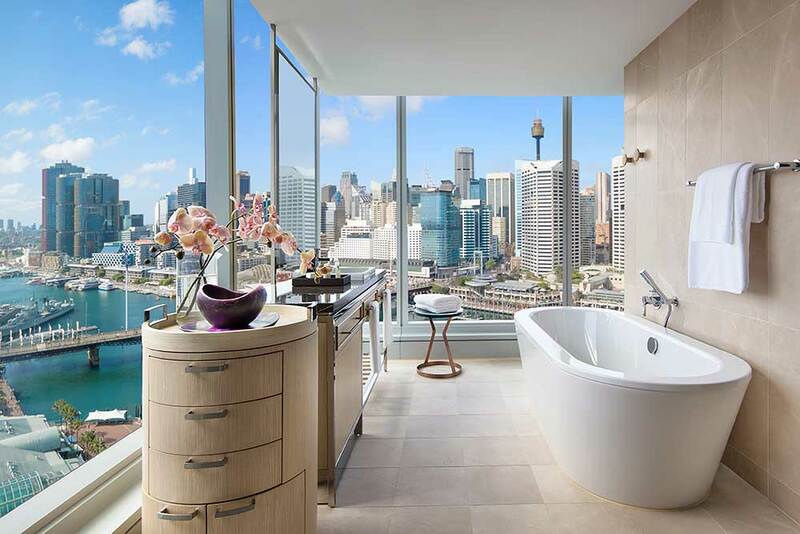 The much-anticipated Sofitel Sydney Darling Harbour has opened its doors, making it the first new-build, international luxury hotel to open in Sydney’s CBD this millennium. 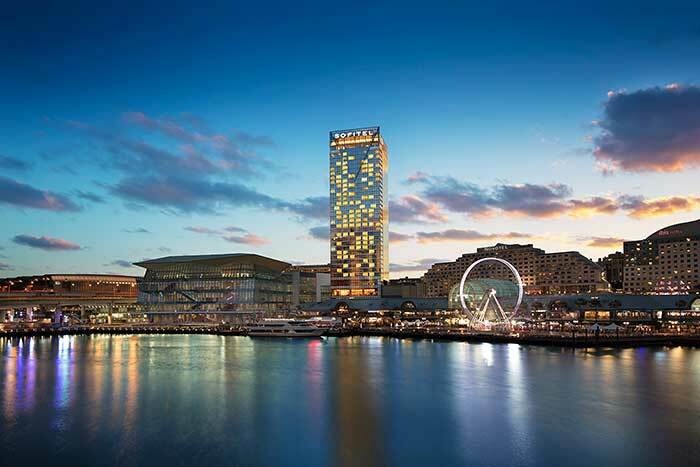 Centrally located opposite the International Convention Centre, the $500M Sofitel Sydney Darling Harbour will play a major role in the ongoing revitalisation of the vibrant Darling Harbour precinct. 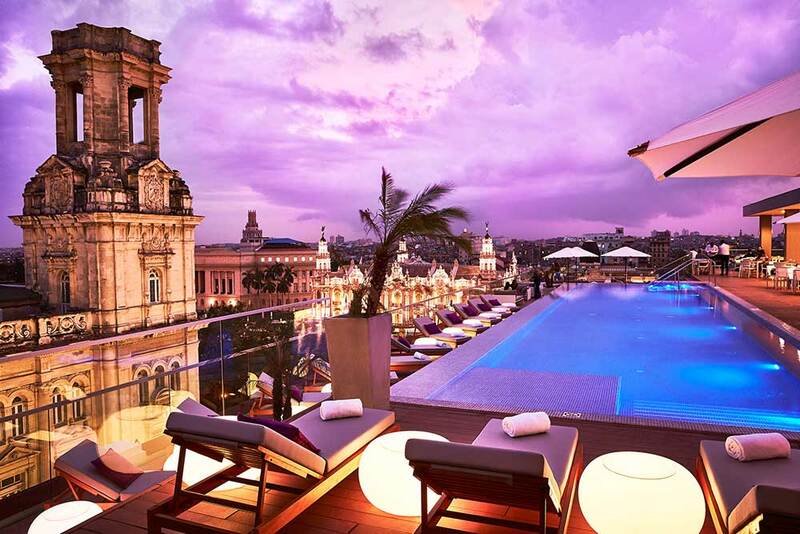 It also heralds the renaissance of new hotel development in Sydney, with over 40 hotels scheduled to open in the next five years to support the city’s tourism growth. 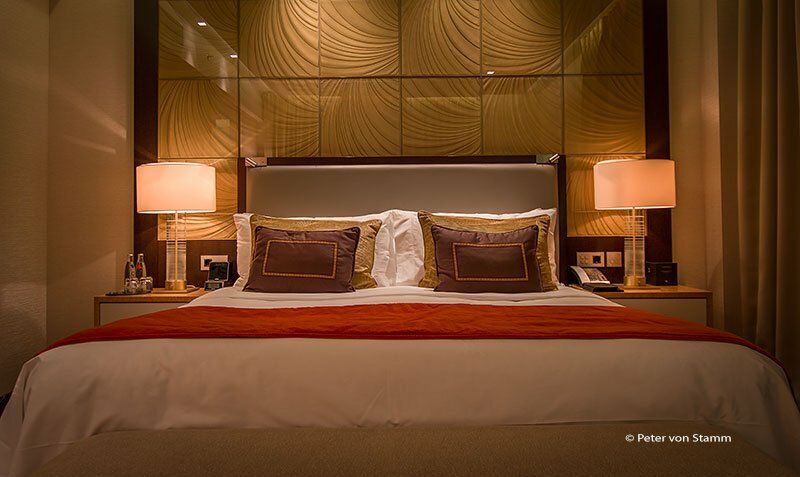 The hotel will offer 590 stylish guestrooms including 35 coveted suites, boasting some of the best views in Sydney. 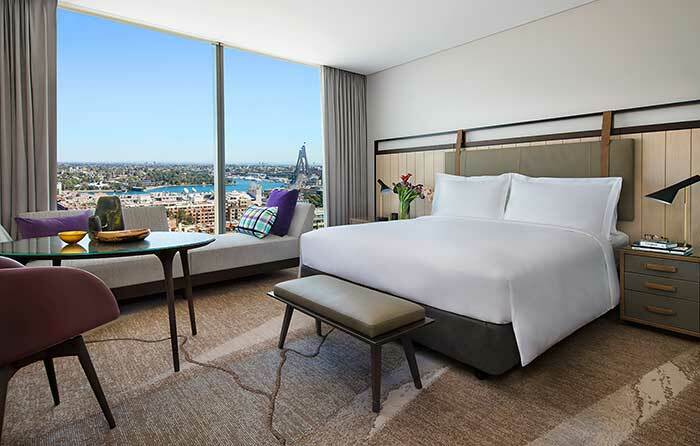 All the hotel’s guest rooms feature the Sofitel MyBed™ and floor-to-ceiling windows with views of Darling Harbour and the city. 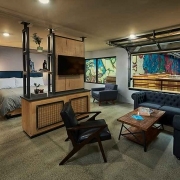 The suites feature an in-bathroom television, double shower heads and luxurious soaking tubs for the ultimate pampering experience. The Bellerive suite is the hotel’s pinnacle of accommodation and features a separate living room, dining room and butler’s pantry. On arrival, guests will be greeted by the hotel’s imposing 35-storey glass exterior featuring triangular accents representing sails and a striking red ochre and blue exterior colour palette which pays tribute to the indigenous clans of the Eora nation who lived around Tumbalong – the name given to Darling Harbour. A stylish porte-cochere leads guests inside the building. The hotel’s public spaces and guestrooms continue to pay tribute to the maritime location and the industries that formerly occupied the site including extensive use of timber representing Sydney’s strong wharf heritage through to the rope and sandstone motifs in the carpets. While recognising the links to the location’s history, the hotel’s cutting-edge design places it squarely at the centre of Darling Harbour’s future. 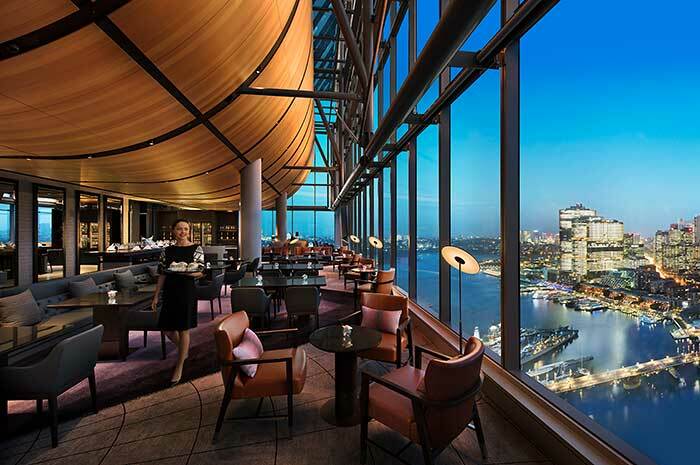 Sofitel Sydney Darling Harbour will meet sustainability targets as part of a transformed tourism precinct with a 6-star green rating, as well as feature spectacular external lighting to enhance Darling Harbour at night with 6000 LED lights providing Sydney with stunning light displays. With its French inspired rotisserie and grill, Atelier by Sofitel on the third floor, is the hotel’s restaurant, serving the very best local seasonal produce combined with the culinary techniques that highlight the origin of Sofitel’s French heritage. A contemporary deconstructed bouillabaisse designed by Executive Chef, Matt Coates and his team will become a signature guest experience. Channelling the relaxed sophistication of a Mediterranean beach meets the urban energy of Sydney, Le Rivage Pool Bar on the fourth floor will become one of the city’s highly sought-after outdoor spaces. 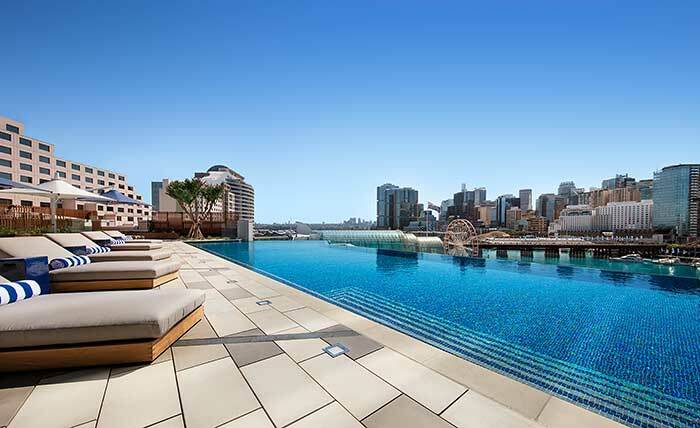 It will be emblematic of the hotel’s vibrancy and Darling Harbour’s transformation – an idyllic place to laze the day away while sipping cocktails, swimming in the inviting 20m infinity pool or working out in the SoFit gym, while overlooking the magnificent city skyline. Every Sofitel around the world is culturally linked with a city or region in France that shares similar attributes in terms of culture, landscape and design. 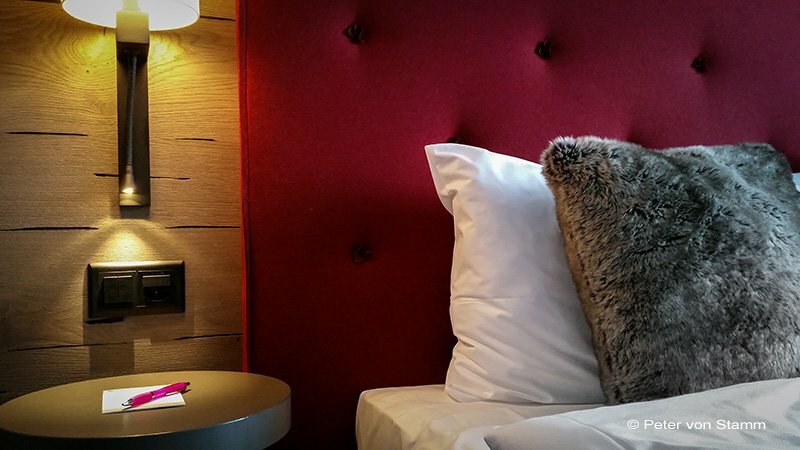 Sofitel Sydney Darling Harbour is culturally linked with Marseille, the epitome of vibrant waterside sophistication. 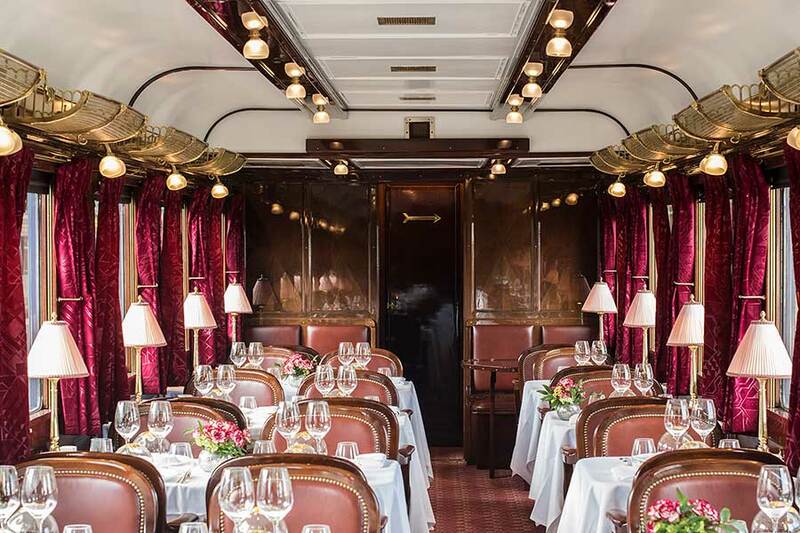 From industrial ports to sophisticated harbours, the energy of transformation which runs through Marseille and Sydney’s Darling Harbour make them an appropriate pairing. 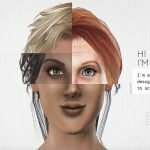 Each Sofitel hotel internationally has a number of identifying elements which they adopt to help bring the hotel to life and as the flagship property in Australia, Sofitel Sydney Darling Harbour will become the new benchmark. 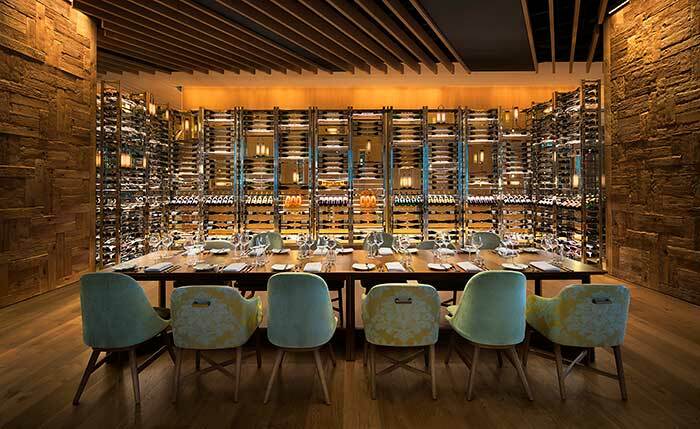 From a signature fragrance, to evening candle lighting ceremonies, a welcome drink, to the implementation of Sofitel Wine Days – a month of celebrating French wine and art-de-vivre – Sofitel Sydney Darling Harbour will become a destination in its own right. 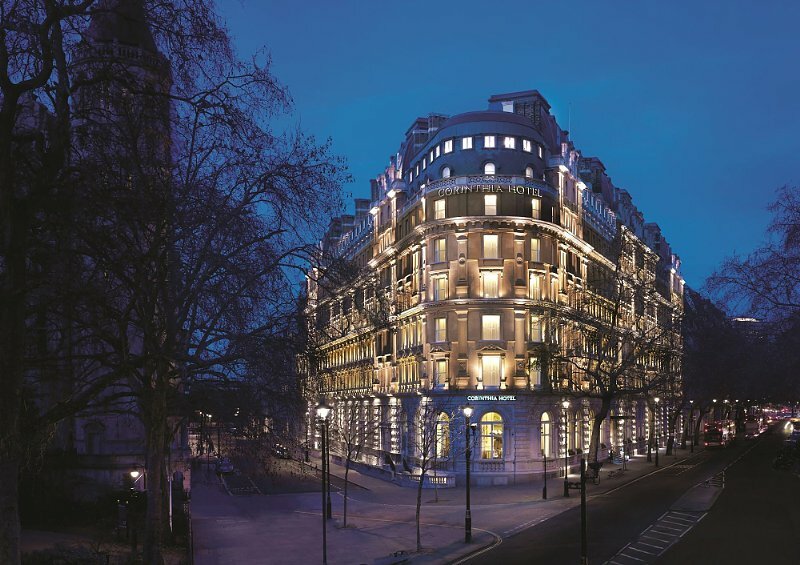 Sofitel continues to expand its global portfolio with recent openings of Sofitel Baltimore in Paris, Sofitel Foshan, Sofitel Kuala Lumpur Damansara, Sofitel Guiyang Hunter and the latest Sofitel Singapore City Center in Asia. Sofitel Surabaya Majapahit will soon open along with several SO hotels around the world.